Do you need a well-made, stunning and impressive baseball trading pins for your team for the game season? Searching for a trustworthy company that is expertly and with a long history of experience in providing top quality trading pins? Searching is now over and you don’t have to search further! The Pin People are right here! 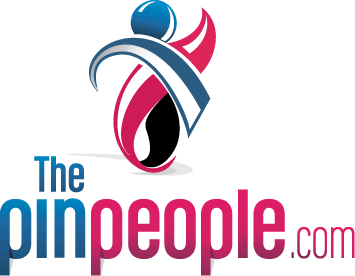 The Pin People are a well-known company that has a firm commitment when it comes to superior craftsmanship and outstanding customer service. 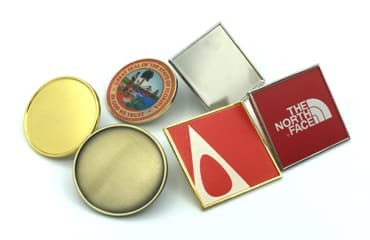 Our customized trading pins have received national compliments and are considered as one of a kind designed pin all over the United States and abroad. We are aware of the increasing popularity of baseball trading pins. At any baseball tournament, we know that everyone is not just excited for the players to make a base hit. But also, everyone in the tournament is there to witness the swapping or trading of baseball trading pins with the other teams, coaches, and other participants. These trading pins show team spirit, honor and pleasure to all baseball teams. These pins also serve as a great souvenir and remembrance of these great sports events. Let The Pin People create the most powerful baseball trading pin you could never imagine! Just like you, we have a big passion when it comes to sports especially in baseball. We highly understand your needs and guarantee you to get exactly what you are longing for! 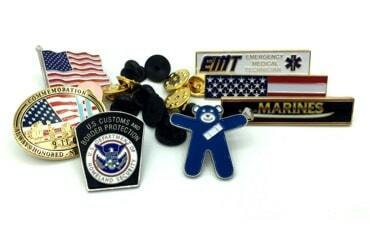 We take pride in our work and specialize in customizing trading pins. 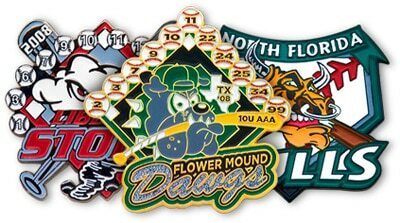 Our baseball trading pins will surely catch everyone’s attention and will make your team more popular. Designing and creating your customized baseball trading pins is a serious matter since it has to be ideal and suitable for the team needs. That is why we are very committed to creating only the highest trading power of pins in trading events that your team will surely very proud to show off. 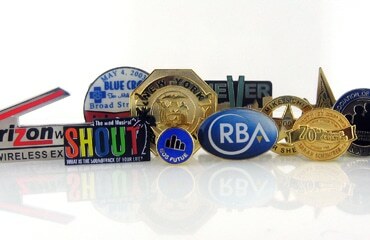 We offer nothing but the best services to provide your team an original and a great trade item pin. Our trained professional staff, designers, and artist will be working with you on designing your desired pin. They will assist you to make your baseball pin concept more beautiful and made into reality perfectly. But if you are still undecided on the design of your baseball trading pins, our highly trained “PIN”gineers will help you out! Just tell us your preferred shape, size, style of the pin and the color to be used that will make your pin look stunningly beautiful. We are confident that all the customized baseball trading pins are made only with the top quality materials and are cost effective. We have the most creative ideas, lots of concepts in designing, full effort and everything that will contribute in making your team trading pin the hottest and most sought-after baseball trading pins ever! Your happiness and satisfaction is our top priority and our main mission as well! So please feel free to contact us today for a free quote and our highly-trained sales team will assist you through every step of the ordering process of your baseball trading pins.